European Financial Services Limited has been providing Credit and Lease facilities to our customers for the purchase or lease of both New & Used Motor Vehicles in New Zealand. European Financial Services Limited offers the following products. Credit Agreement - Available for both business & consumer customers A Credit Agreement is one of the simplest and most popular ways for motorists to finance a new or used vehicle. Available for both business & consumer customers A Credit Agreement is one of the simplest and most popular ways for motorists to finance a new or used vehicle. A Credit Agreement enables you to place a deposit towards the purchase, either as cash or by using equity in your current vehicle as a trade-in. Flexible terms are available including the option to have a balloon amount (larger final payment) built into your contract, if we agree. This gives you the ability to tailor your repayments to best suit your budget and your vehicle trading cycle. 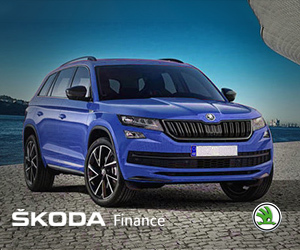 To apply for either a Consumer or Business Credit Agreement, please download an application form and contact your nearest Audi, Skoda, SEAT, Volkswagen or Volvo dealership to discuss quote options. 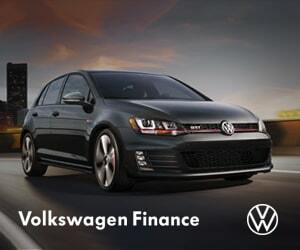 Structure your lease by selecting a term and you agree a suitable residual value with us. Tailor your monthly payments to suit your budget. Payments are fixed and known in advance, you have firm control over your vehicle budget. After the lease period is over, the vehicle is returned to us. You then have the option to take out a new lease and upgrade your vehicle to the latest model. The Fully Maintained option makes forward planning a lot easier for you, as the monthly rentals include scheduled servicing , annual registrations, warrants of fitness, with options to include replacement tyres and puncture repairs. After the lease period is over, the vehicle is returned to us, you then have the option to take out a new lease and upgrade your vehicle to the latest model. How would you like to drive a brand new SEAT every 3 years, enjoying low monthly payments throughout the term and have the added protection of a Guaranted Future Value (GFV)? SEAT options operates under our standard Credit Agreement (but with a 36-month term) and a GFV Certificate. At the end of the term of your SEAT Options plan, you can trade it on a new SEAT, you can return the car or you can keep it. You will have added peace of mind that SEAT Finance provides you with a GFV of your new SEAT. Simply trade-in your SEAT for a new one at the GFV and if the trade-in value is higher than the GFV, the difference is yours to use towards your new SEAT. You may wish to return your SEAT, for example, if the value of your vehicle has fallen below the GFV. We will apply the GFV to what you owe us under the Credit Agreement leaving you with no further liability (subject to meeting the terms and conditions in the Credit Agreement and the GFV certificate). Love your SEAT so much you want to keep it? Simply refinance or pay off what you owe under the credit agreement and continue to enjoy your SEAT. 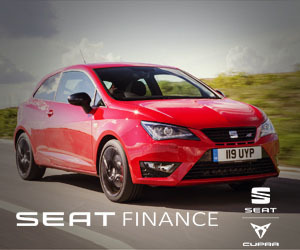 SEAT Options gives you the option to return the vehicle to European Financial Services Limited (EFS) at the end of the term and EFS will purchase the vehicle at the Guaranteed Future Value (GFV) as determined by EFS and as set out in your GFV Certificate. At the end of the term, you can elect to: (1) trade-in the vehicle; (2) return the vehicle; OR (3) keep the vehicle by paying the GFV. 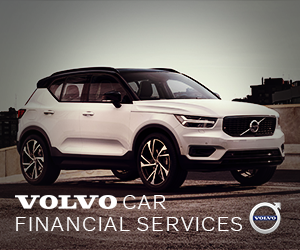 The GFV is not a representation by EFS as to the likely market value of the vehicle as at the end of your Credit Agreement. The option is available on new SEAT vehicles only. If you exceed the kilometre allowance you must pay us the excess kilometre fee set out in the GFV Certificate. If at the end of the contract if the vehicle is not in very good condition and repair (fair, wear and tear excepted), you must pay the costs to bring the vehicle to very good condition and repair (fair, wear and tear excepted). 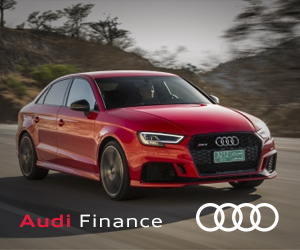 Trading as Audi Finance; Skoda Finance; SEAT Finance; Volkswagen Finance; Volvo Car Financial Services & Exclusive Automotive Finance, we were established in 2004 and are part of the Giltrap Group of companies. Financial Services Federation Inc. The Insurance & Financial Services Ombudsman Scheme Inc.